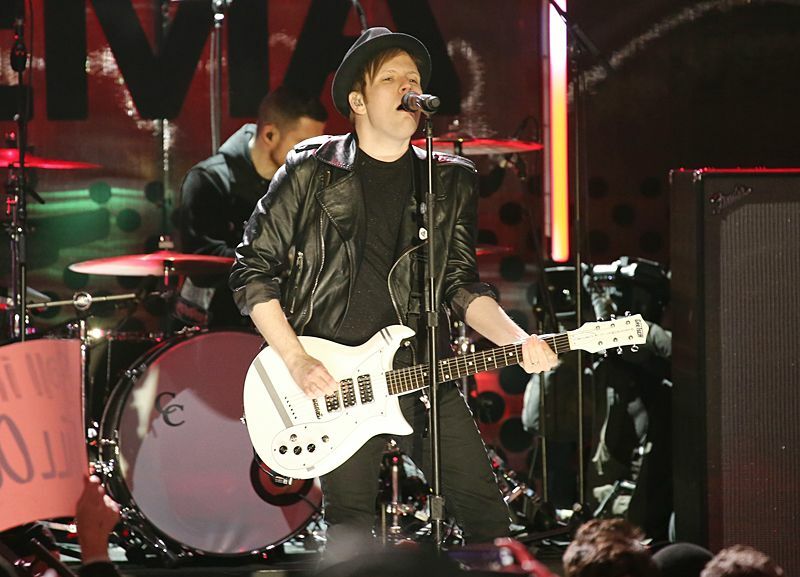 Fall Out Boy perform "Alone Together" at the 2013 EMA kickoff in New York City. 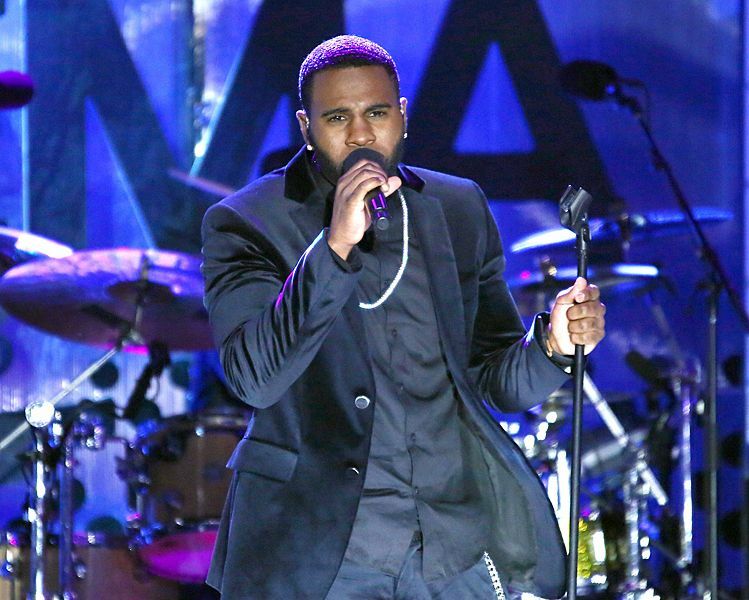 Jason Derulo performs "Marry Me" at the 2013 EMA kickoff in New York City. 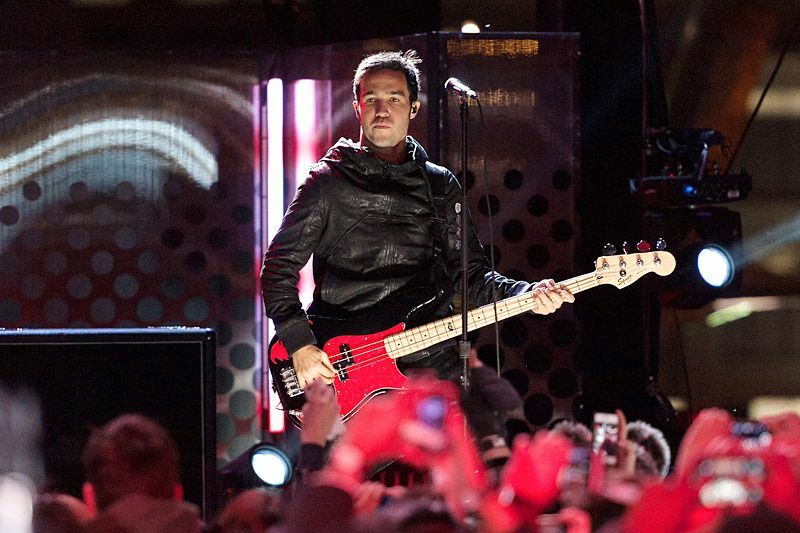 Austin Mahone performs "Banga Banga" at the 2013 EMA kickoff in New York City. Miley Cyrus performs "We Can't Stop" at the 2013 MTV EMA in Amsterdam, Netherlands. 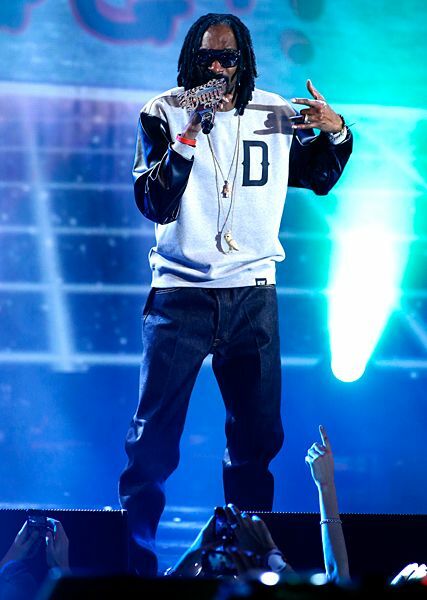 Redfoo takes the stage as host of the 2013 MTV EMA in Amsterdam, Netherlands. 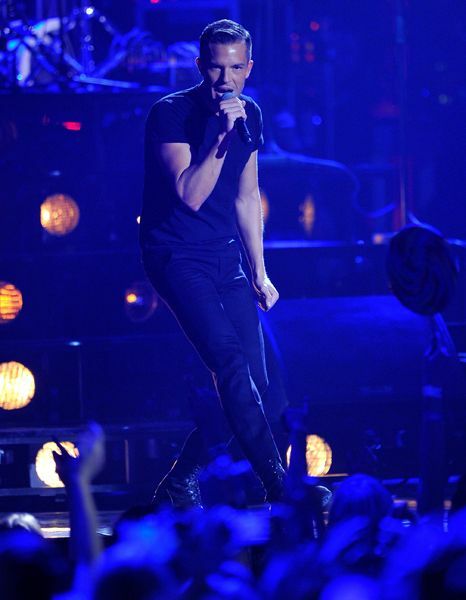 Robin Thicke performs "Blurred Lines" at the 2013 MTV EMA in Amsterdam, Netherlands. 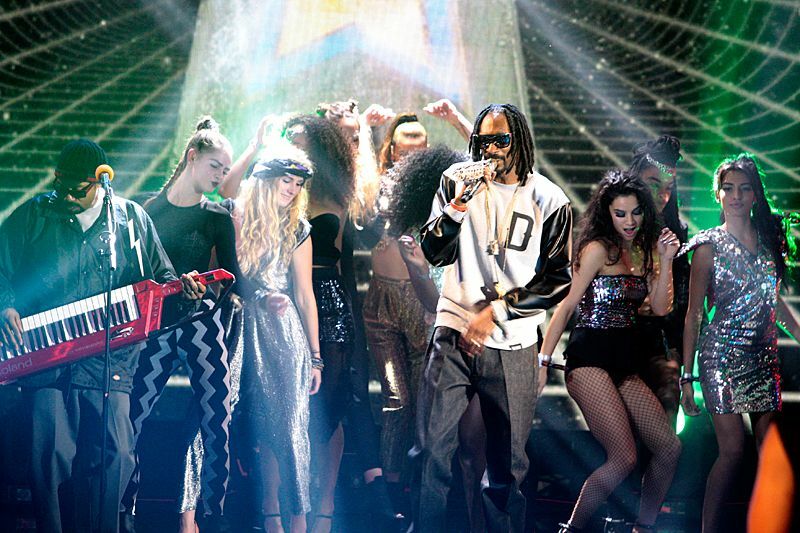 Robin Thicke and Iggy Azalea perform "Blurred Lines / Feel Good" at the 2013 MTV EMA in Amsterdam, Netherlands. 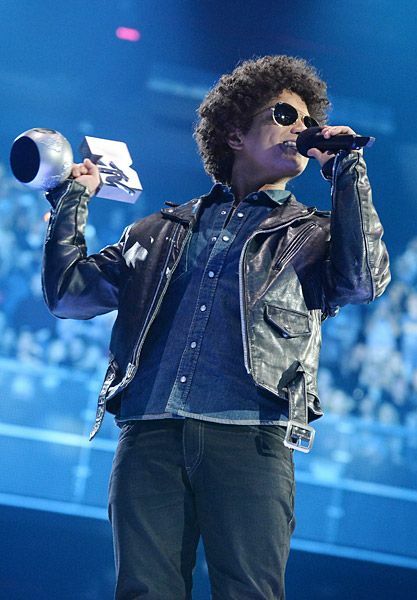 Bruno Mars accepts the award for Best Song at the 2013 MTV EMA in Amsterdam, Netherlands. 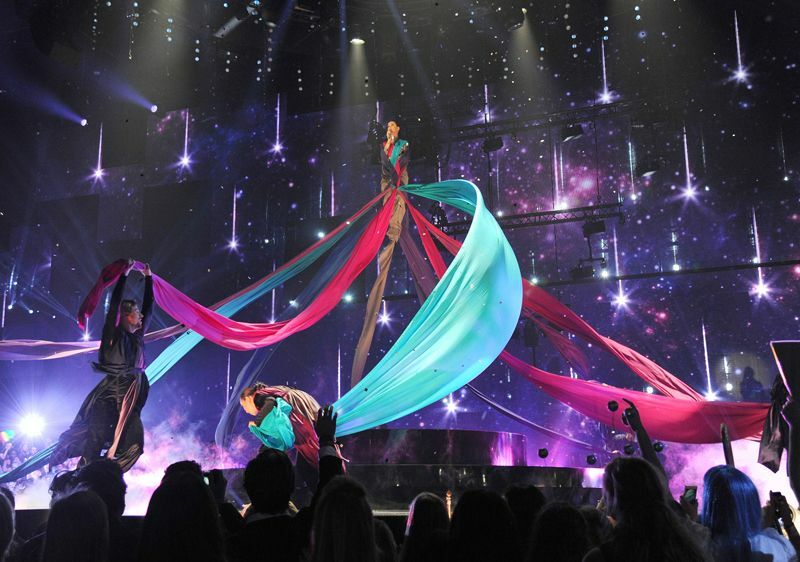 Katy Perry performs "Unconditionally" at the 2013 MTV EMA in Amsterdam, Netherlands. Rita Ora presents the award for Best Hip Hop at the 2013 MTV EMA in Amsterdam, Netherlands. 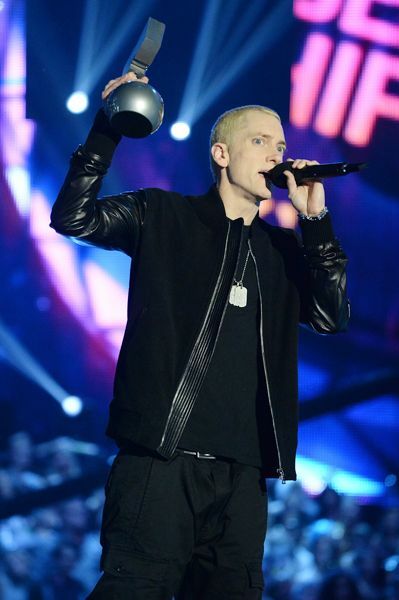 Eminem wins the award for Best Hip Hop at the 2013 MTV EMA in Amsterdam, Netherlands. Ellie Goulding presents the award for Best Alternative at the 2013 MTV EMA in Amsterdam, Netherlands. 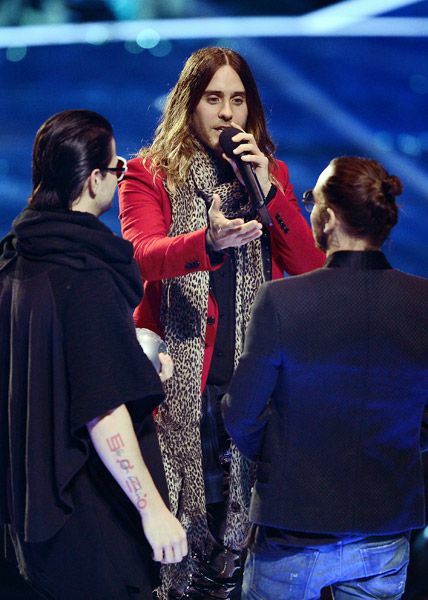 Thirty Seconds To Mars accepts the award for Best Alternative at the 2013 MTV EMA in Amsterdam, Netherlands. 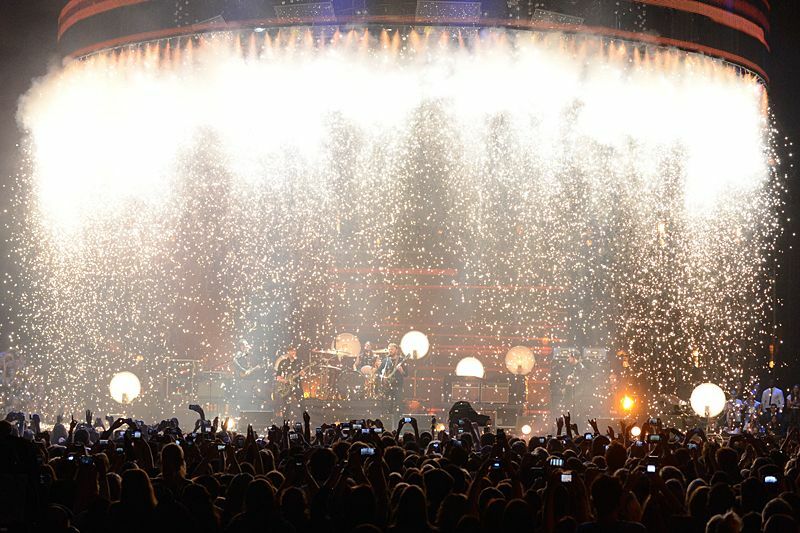 Kings of Leon perform "Beautiful War" at the 2013 MTV EMA in Amsterdam, Netherlands. Katy Perry accepts the award for Best Female at the 2013 MTV EMA in Amsterdam, Netherlands. 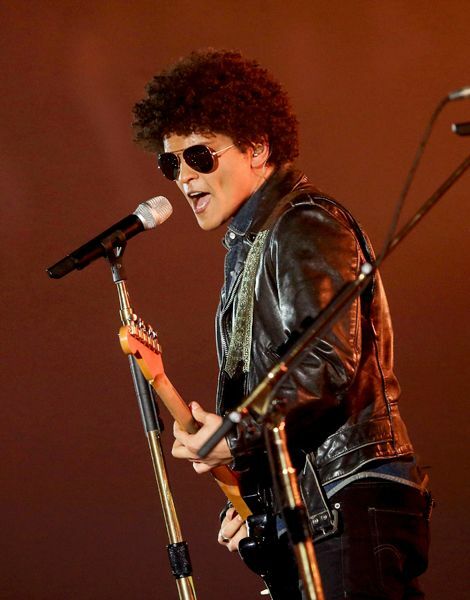 Bruno Mars performs "Gorilla" at the 2013 MTV EMA in Amsterdam, Netherlands. 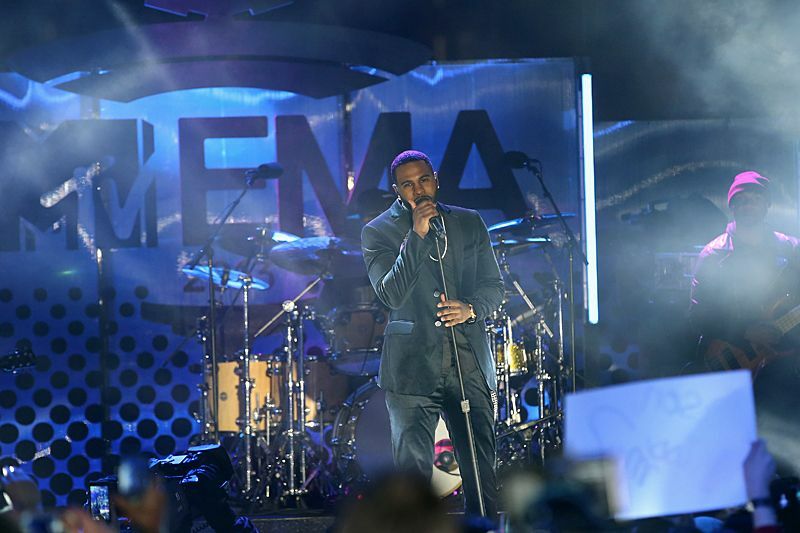 Ariana Grande and Iggy Azalea present the award for Best Male at the 2013 MTV EMA in Amsterdam, Netherlands. Miley Cyrus performs "Wrecking Ball" at the 2013 MTV EMA in Amsterdam, Netherlands. 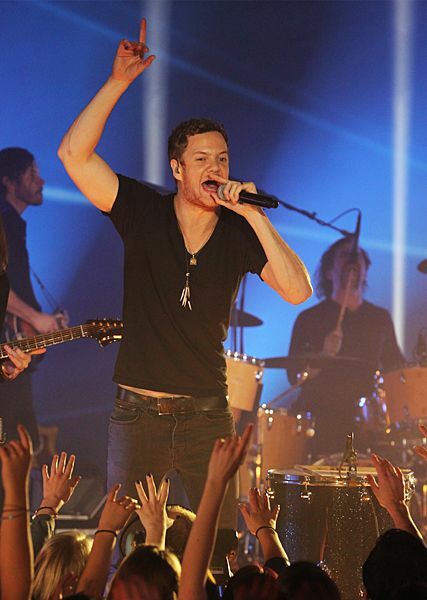 Chris Lee accepts the award for Worldwide Act at the 2013 MTV EMA in Amsterdam, Netherlands. SNOOP DOGG feat. 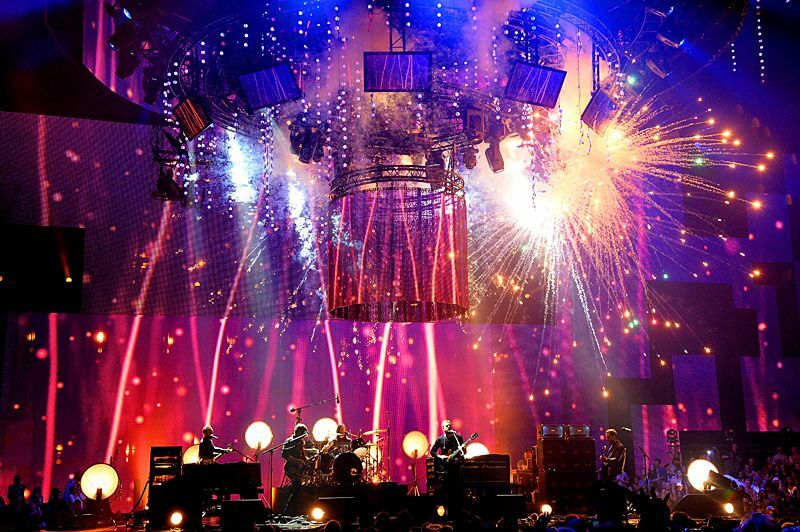 7 DAYS OF FUNK and BOOTSY COLLINS perform at the 2013 MTV EMA in Amsterdam, Netherlands. 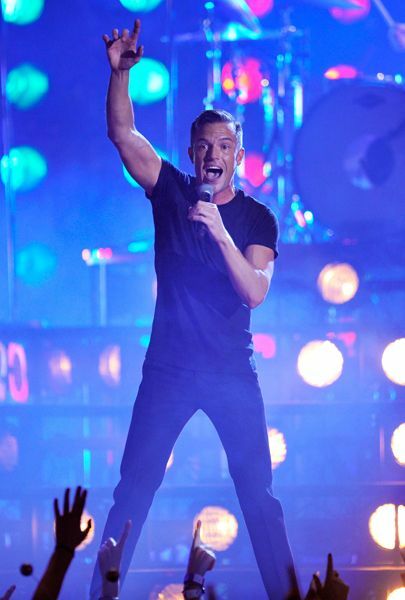 The Killers perform "Mr. Brightside / Shot At The Night" at the 2013 MTV EMA in Amsterdam, Netherlands. 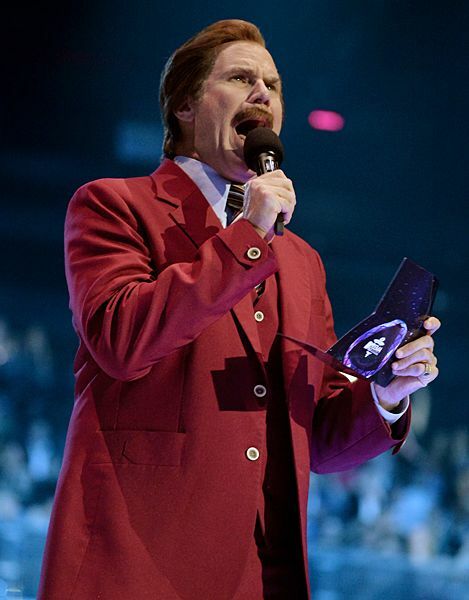 Ron Burgundy at the 2013 MTV EMA in Amsterdam, Netherlands. 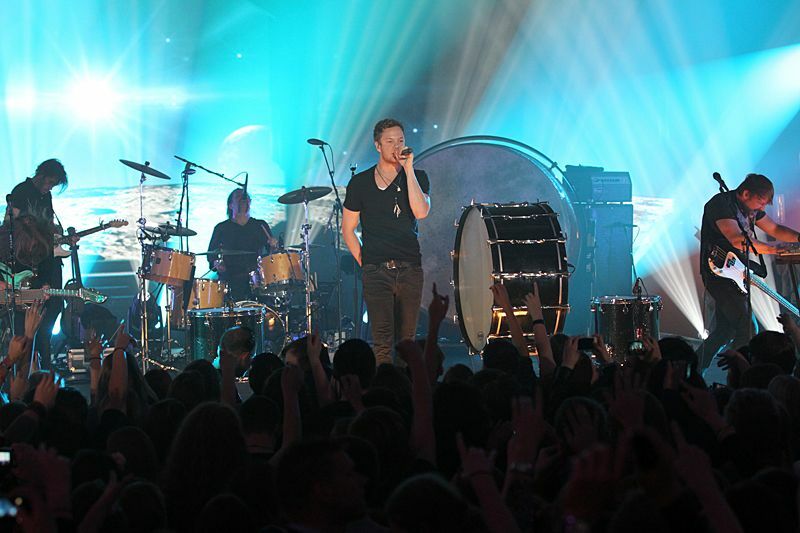 Imagine Dragons perform "Radioactive" at the 2013 MTV EMA in Amsterdam, Netherlands. 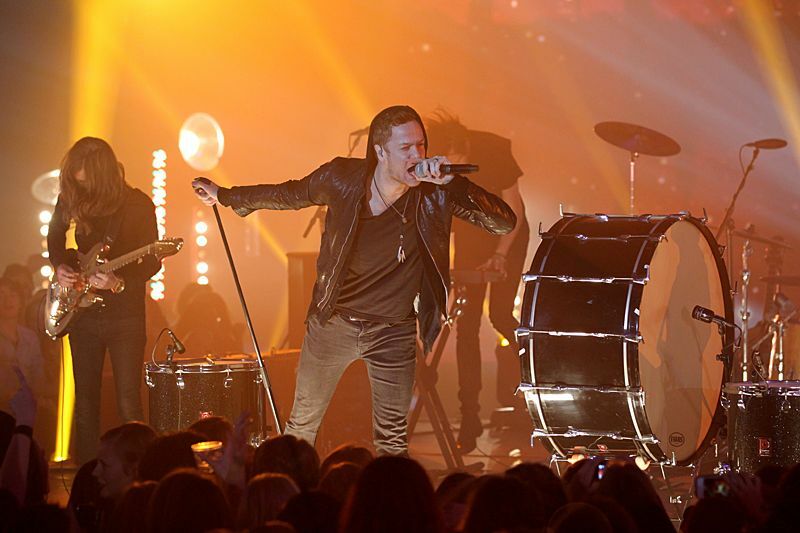 Icona Pop perform "I Love It" at the 2013 MTV EMA in Amsterdam, Netherlands. 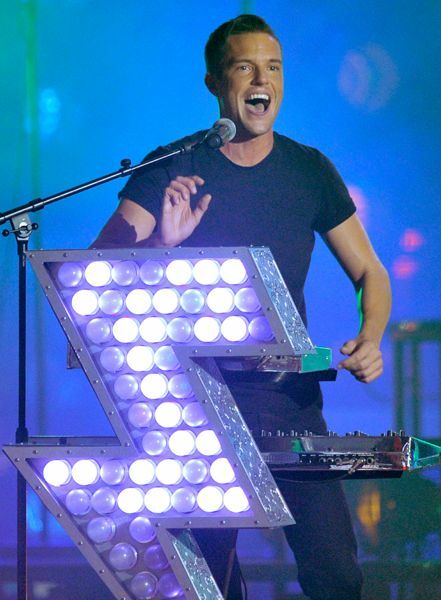 Redfoo goes up in smoke as host of the 2013 MTV EMA in Amsterdam, Netherlands.